It is starting to chill down here in the northern hemisphere. 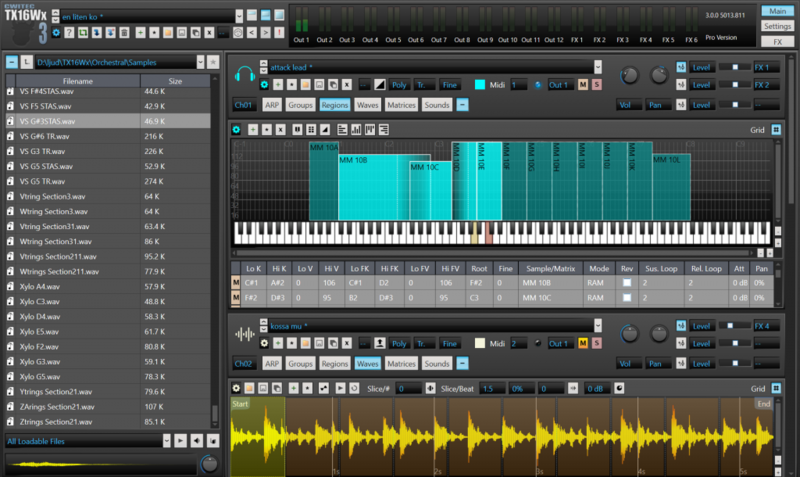 Using this software will warm up your room as well as your tracks as fall and winter fast approaches. 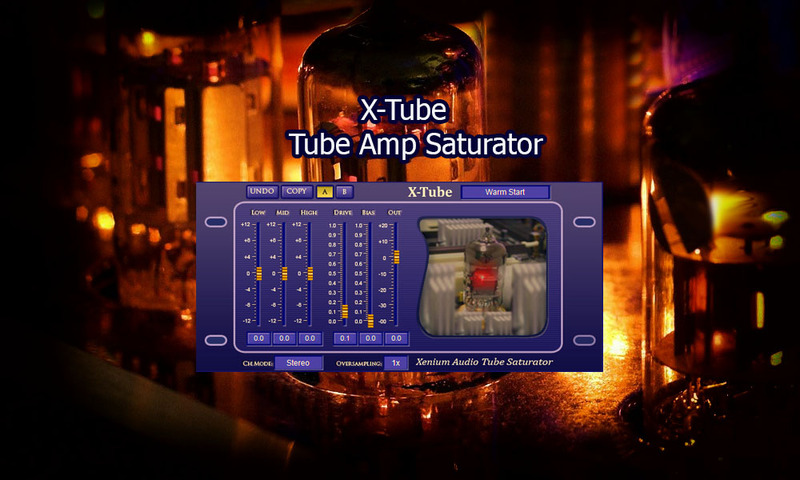 X-Tube is a FREE Microsoft Windows VST plugin that simulates tube amplifier saturation effect. 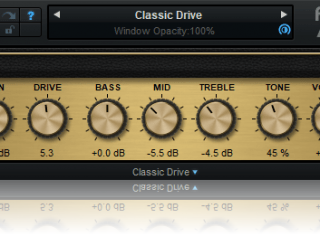 VST plugin can be used in Microsoft Windows 32/64bit (XP SP2 or later, Windows 7,8 etc) OS with any VST DAW. Unfortunately, no. Sorry, Bro. Their links only offer PC. Manually select notes in time using the OCTAVE OFFSETknob allowing you to perform your arpeggio. INNOVATIVE DRUM SAMPLER AUDIO PLUGIN INCLUDING SAMPLE PACKS. 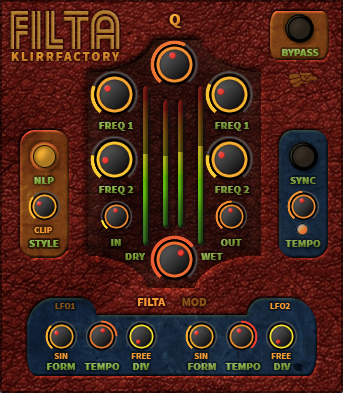 Cila's Drum Sampler is a VST audio plugin which offers up to 16 samples to be played at the same time, where each sample can be processed and edited separately. Tools like EQ, Reverb, Distortion and much more are available. Displays and meters are present for easier monitoring of any of the changes. There are sample packs included with plugin, where every pack consists of 16 wave samples. Before extracting .zip file, read and follow the instructions carefully. Hello everyone! I have joined this group earlier this and now time came for my first post. I have worked on developing an audio plugin by myself as my bachelor's project and now I have finished it. It is a drum sampler with 16 drum pads where you can upload .wav or .aiff samples up to 10 seconds long. 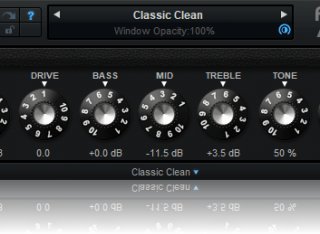 Each sample can be separately processed with EQ, filters, reverb, distortion, bit depth and vinyl crack effect. 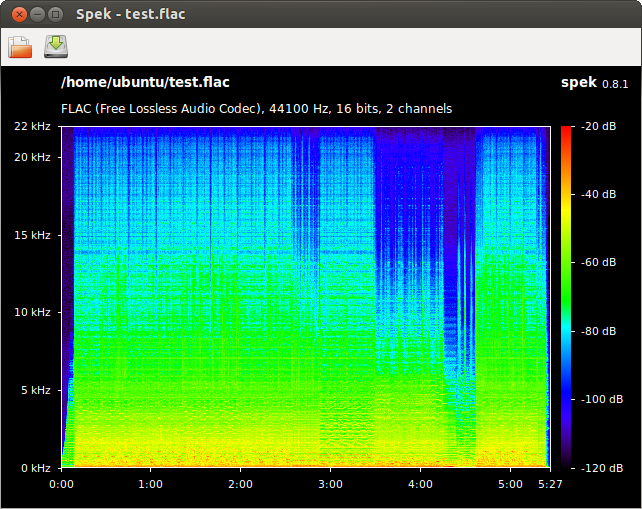 It also has a couple of displays where you can check out spectrum of a sample, filter responses etc. There are a RMS and peak meter also. 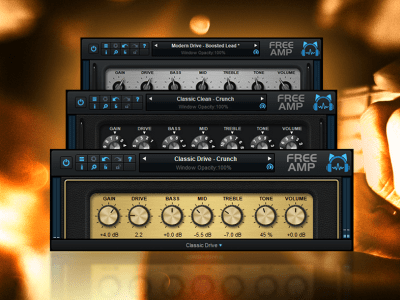 A couple of sample packs are included with plugin. I have made a simple website so you can download the files from there, it is uploaded on my google drive. You can find it under Plugins submenu! It would mean a lot to me if you would download it and try it out, say what do you think, what do you like and what you dont like report if you find some bugs. There is 64 bit version and I have tested it only with Ableton. I really look forward for your help with this. 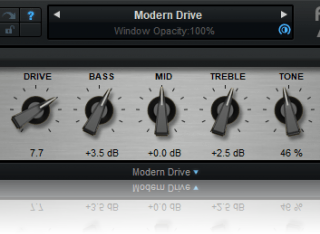 Enjoy using it, and make some nice beats! Have fun!" HENRY-F INDUCTOR-BASED RESONANT FILTER is part of the brand new MetaWare series of Acqua/Nebula libraries for N4 by SoundDrops . It includes a High Pass and a Low Pass filter which are entirely based on real inductors. Essentially it is the filter section included in its bigger brother, HENRY-Q (which also includes 2 filters, 4 eq sections and a transformer-coupled germanium stereo pre-amp stage). 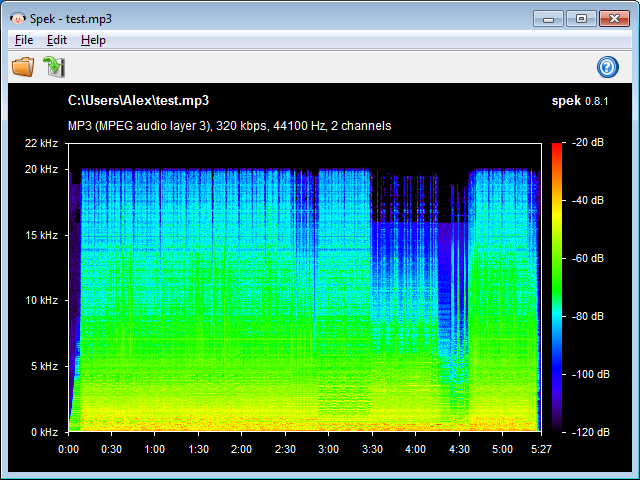 Both the High-Pass and Low-Pass filters in HENRY-F have a 12dB/oct. slope with a continuous frequency control; they also display a unique feature, rarely found in other devices: a continuous Resonance control that adjusts the amplitude of an additional peak located near corner frequency, from 0 to a maximum of +3dB. It's a very effective sound-shaping tool. One of the advantages of Acustica’s technology is that it allows to design and build processors whose realization would be quite impractical in the analogue domain. HENRY-F is a case in point, in that it includes a couple of inductor-based filters which offer a continuous control both for frequency and resonance, with a constant and predictable action throughout the range. MetaWare = “Beyond the Hard/Software”. A series of Acqua/Nebula libraries for N4 by SoundDrops based on an innovative concept. Proprietary hardware processors are specifically conceived, designed and built from the ground up with the creation of N4 libraries in mind. Great care then is taken during the sampling and deconvolving process. Thanks to Acustica’s innovative technology, each aspect of the device’s behavior (frequency and phase response, harmonic and dynamic action and so on) can be separately sampled and then reassembled in an optimized form. The final outcome is a series of extremely clean and noiseless vectors, as it is easily apparent from the resulting response plots. This procedure allows the creation of virtual machines that would be plainly impossible (or, at least, extremely unpractical) to build in the real world; a series of consistent and dependable digital processors that yet retain all the great sonic traits of real world analog hardware, down to the tiniest detail. Use our new application Aquarius - (see the User Guide in Aquarius page) to complete the procedure of installation and authorization; 3rd party developers products are only available on Aquarius. HENRY-F IS AVAILABLE ONLY IN AQUARIUS! Spek is free and open source software licensed under GPLv3. The project is written in C++, the code is available on GitHub. Report bugs and request new features on the issue tracker. Translation is done via Transifex. Don't hesitate to translate Spek into a new language or to improve existing translations. spek-announce: A low volume mailing list with release announcements and other project updates. spek-translators: Discussion and questions about translating Spek. spek-users: User questions and community support. 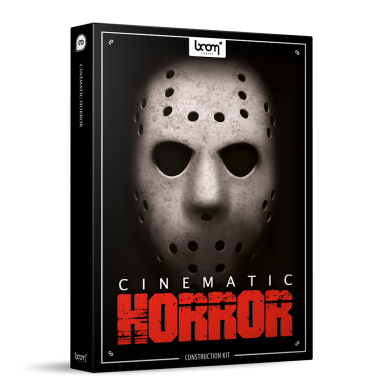 CINEMATIC DARKNESS is destined to be the key library for your next dark movie, trailer or game project. It keeps ready mad noise terror, evil screams, weird glitches and much more gloom in an instant. ambients, drones (organic and synthetic), human sounds, impacts (e.g. guitar distortion, creepy clangs, smacks and thunks), metal impacts, metal squeaks and scrapes, rises, instruments (e.g. piano, violin, wine glass), metal scrapes, metal squeak, vocals and vocal choirs (breaths, laughs, exhales, screams – male and female), wood creaks, groans and more! I still can't watch scary movies. When I was a kid "watched" most of Jaws, Planet of The Apes (really spooked me when the Gorillas came riding in the first time on horseback) and just about the complete Exorcist movie with my eyes closed. I won't be downloading these sounds any time soon, thank you! The Room Modes Analyzer (RMA) offers an easy check of the most important acoustic listening room properties without the need for an expensive measurement microphone. It calculates equalizer parameters to be used for room modes compensation. WHAT ARE ROOM MODES AND WHY SHOULD I CARE? Each listening room is a confined space where sound waves with a frequency below the so called Schroeder Transition Frequency (STF) become standing waves creating room modes. For small rooms that STF can be as high as 500Hz, whereas in regular listening rooms the transition happens below 250Hz. The main timbral changes are caused by wave acoustic effects (room resonances) below the STF. Above the STF sound waves propagate in an optical manner, just reflecting of the walls, similar to light beams reflecting in a mirror, causing comb filter effects which can be relatively easily controlled through acoustic measures like sound absorbing furniture. As a first conclusion we can say that the room response is most critical for frequencies below 500Hz. HOW CAN I CHECK WHETHER I’M PLAGUED BY ROOM MODES? 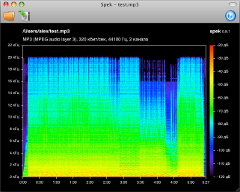 If you start the RMA then you’re able to hear the sinus sweep (1Hz – 500Hz) which should have an equal sound level, getting louder in perception with increasing frequency because of the hearing curve. In reality you will hear a sound volume that fluctuates, sometimes by more than 20dB, caused by standing waves resonating between walls where the listening position is either in a maximum or minimum of a room mode. Room modes are defined by the standing wave resonances possible within the dimensions of the room. There are several different modes but the most critical are standing waves between two opposite walls, creating clearly separated peaks in the RMA measurement. Bass reproduction in rooms with distinctive room resonances is quite boomy. It is impossible to separate different bass notes. Measurement of the room modes caused by standing sound waves. Calculation of parametric equalizers to compensate the impact of room modes. Access 1000’s of free samples, presets, and more for your music production!